A little while ago we were talking about the reasons that would cause you to wear sunglasses more often, today we offer a top of the most interesting sunglasses. Sunglasses help you protect yourself from the sun but also gives you a trendy look. It is important to mention that an accessory that you can define to be aware of several issues when buying a sunglasses – brand, durability and last but not least the price. 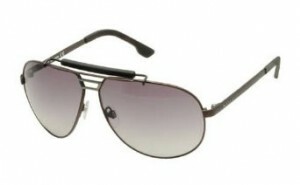 Chanel, Jaeger London, Emilio Pucci maintain this year, almost obsessive, mania for aviator sunglasses. It is still very fashionable to wear aviator glasses! How does it look? 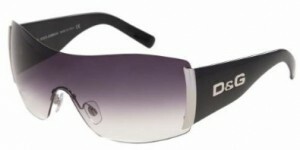 In short thin metal frames and green lenses with reflective effect (mirror type). 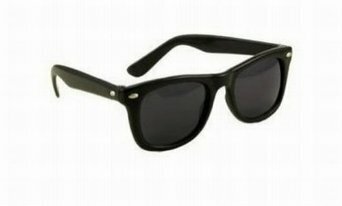 Classic never dies so if you want decent and not embarrass yourself by going to an important meeting with a pair of glasses thanks the club when this option. Alexander McQueen is a magician, he is a creator and only malicious people can ignore it or perhaps those who do not understand him. Talent and inspiration manifest at full potential and the full scope for sunglasses. 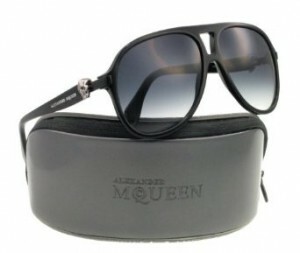 Alexander McQueen stylish sunglasses share the same craftsmanship and attention to detail as the clothing range, and each pair is a work of art. 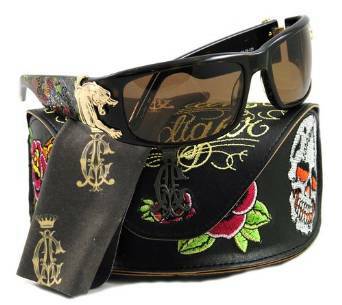 Expensive but very chic, yes, If You Want Something Special, THEN do not think twice, a pair of sunglasses from Christian Audigier will surely get you out from the crowd. You’re young, you want to be in tune with fashion, then surely at least once in life you have to have a pair of these glasses. My self I so much like the design of these glasses. 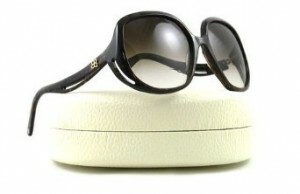 Yes, indeed, they are very special and if you ever think of best sunglasses for men D&G Dolce Gabbana should be in discussion. Classic, yet stylish, trendy but decent, always surprising … you characterize this? 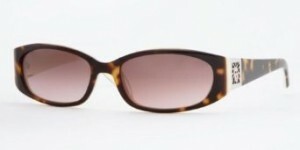 If so … then a pair of sunglasses from Anne Klein you are match up your style. Personally I think that is absolutely unique in their own way and certainly you will have the satisfaction that not everyone has that are pretty rare. I really like the Balenciaga sunglasses because they are outcasts and very amazing. a. Watch the glasses design, you can always find a detail that you clarify the origin of this you can see in the pictures. b. Pay attention to finishes, there are no burrs, nicks, slightly distorted frames or lenses, chances are that such glasses to be counterfeit. c. Examine carefully the logo designer. Any original glasses are imprinted company logo including side frames, see if the logo is well defined without imperfections. d.Review the designer’s name is written. 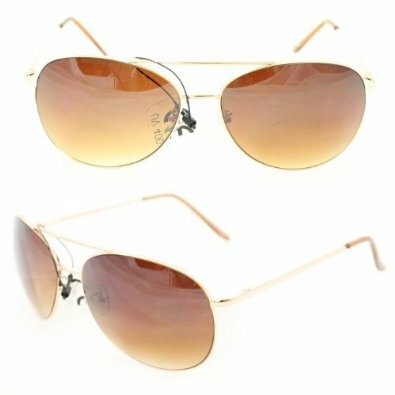 Are counterfeit sunglasses if, for example, they write “Guci” instead of “Gucci“. 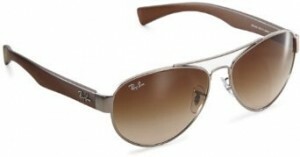 e. The price of sunglasses is a criterion that can make the difference between the original and counterfeit glasses. Do not rejoice when you find bargains, because you have all the chances you get counterfeit sunglasses. 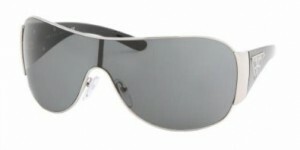 f. Glasses produced by famous companies are not sold anywhere, in any case in boutiques located on street corners, but in specialized stores, where they are packed properly. g. Original sunglasses are distributed in packages labeled with the name and logo designer who launched. It’s not easy to say which is most fashionable sunglasses for men, I would say it is even a mission impossible. There are many brands, there are many models and depends on very many issues when trying to do a ranking or to value a sunglasses. In fact I exposed above opinion and my impression is no claim that this assent and others. In fact, a sunglasses is an accessory, as I have said otherwise, and this accessory you wear it because it is necessary to protect your health and then because you can pick as your style.